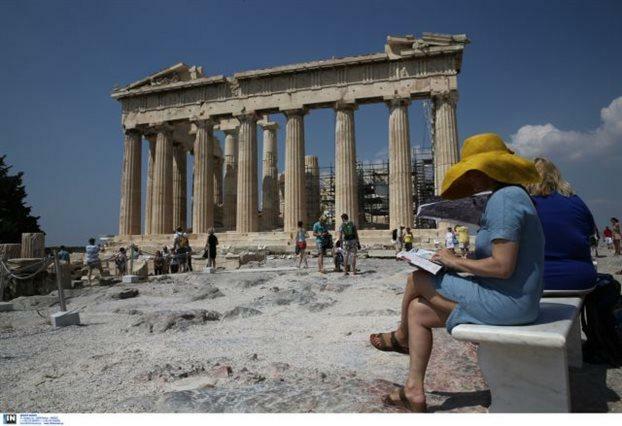 Greece is certainly in the top four tourist destinations of the French, in terms of Europe. Faces, however, a growing competition from countries coming as quasi "exotic" options in the game. This is Romania, Iran, Tunisia and Cyprus and seems to become more and more attractive in the eyes of French tourists. The Tourism Salon organized this year for the 42nd year in Paris (until Sunday, March 19 at Porte de Versailles). The four top destinations (in terms of Europe) are Spain, Portugal, Greece and Italy.